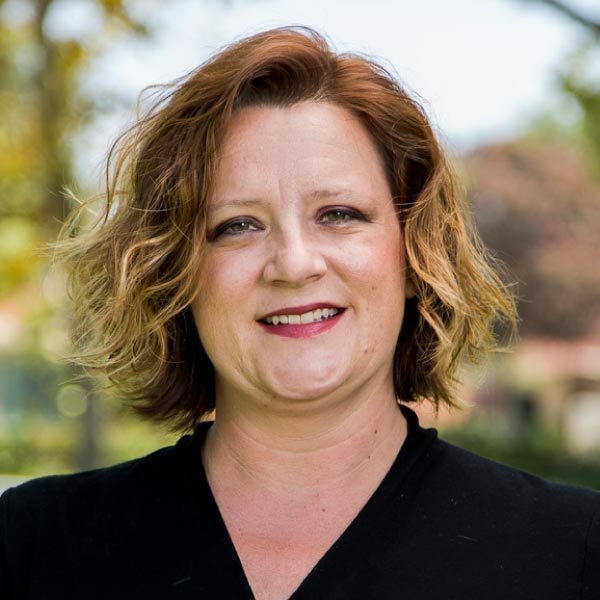 Joy Qualls, associate professor of communication studies, is pleased to be joining the communication studies department as chair and associate professor. Qualls is an alumna of Vanguard University and Regent University, where she earned her bachelor’s, master’s and doctorate, respectively in communication studies, with research emphases in religious and political rhetoric. Most recently Joy served at Evangel University in Springfield, Mo. Joy is active in the National Communication Association and the Religious Communication Association. She is also a member of the Society for Pentecostal Studies. Her research agenda includes studies on gender and church leadership, evangelical political rhetoric and rhetoric in the age of tolerance. Joy has been married to her husband Kevin for 10 years, and they have two children. Qualls, Joy E. A. & Melinda Booze, “Is Persuasion Necessary? Pedagogy and Practice of Persuasion as a Valid Rhetorical Methodology in an Age of Tolerance” Paper Presentation and Panel Organizer. Qualls, Joy. E. A. “How We Talk About Gender Matters: What Evangelical Women Want in the Home, Society, and the Church” Paper presented at the 2014 National Communication Association Conference, Chicago, IL.